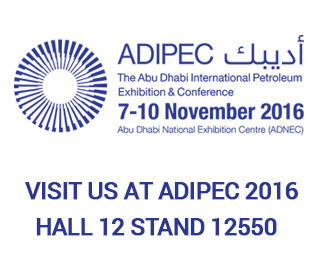 Visit us at – The Abu Dhabi International Petroleum Exhibition and Conference (ADIPEC), 12 – 15 November 2018, Hall No 11 Stand No 11650. For Image Gallery Click Here. 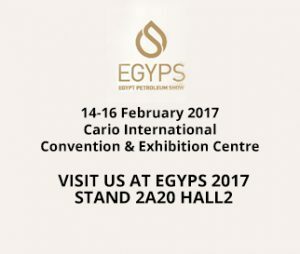 Visit us at – The Egypt Petroleum Show (EGYPS 2018), 12 – 14 February 2018, Hall No 1 Stand No 1C28. Please Click Here for Image Gallery. 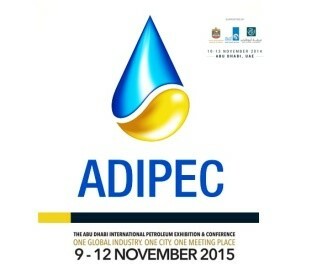 The Abu Dhabi International Petroleum Exhibition and Conference (ADIPEC) is the world’s new meeting point for Oil & Gas professionals. 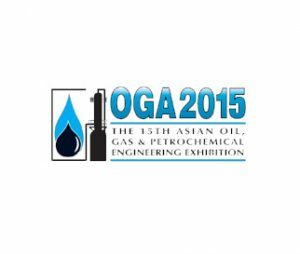 Camtech participated in the OGA 2015 – 15th Asian Oil, Gas & Petrochemical Engineering Exhibition in Kuala Lumpur, Malaysia, showcasing some of the latest technology valves in the fields of oil, gas, and petrochemical engineering. 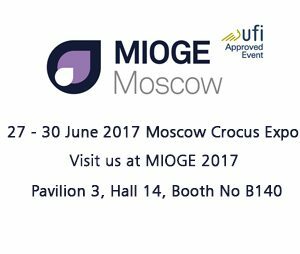 We thank all for the support, co-operation, appreciation and visiting our stall and looking forward to meet you again.